The highball is a cocktail that has gotten a lot of attention lately, and for good reason: they’re delicious. Let’s get into it. Canadian Whisky and ginger ale is the generic drink associated with the word “highball” when you say “highball” at a bar. It was an amalgamation of Prohibition Era slang for getting blotto on giggle water whenever the local juice joint was wet with hooch. High. Ball. Slang for grabbing a jorum of skee with the gang. It makes sense that when you were grabbing a quilt at the blind pig, you’d call for a highball and hopefully leave with a choice bit of calico instead of the Jake leg… or a Chicago overcoat if the panther piss was particularly bunk. Since Canadian Whisky was one of the most common spirits during Prohibition and ginger ale was a common and celebrated soft drink, it also makes sense how a generic slang term became the rye and ginger. 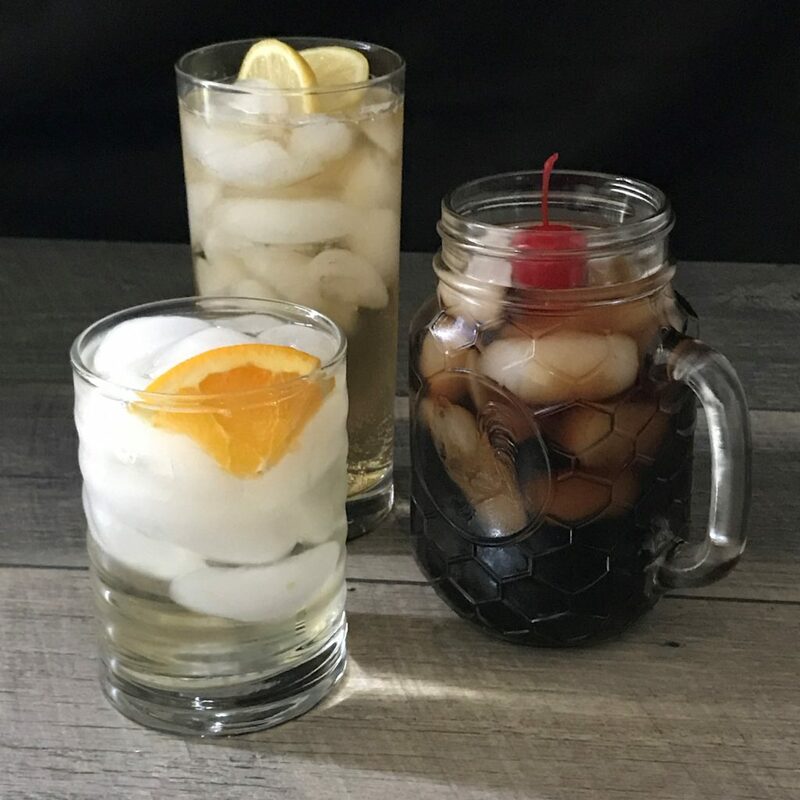 However, every bar had a different take on the “highball” at different times because the drink itself is a generic term representing a style of drink that stretched the supply of scarce (and often terrible quality) illegal spirits by cutting it with a soft drink. Vodka soda with an orange twist? Gin & Tonic with lime? Rum and Dr. Pepper? Gin and juice? Black Reserve and Coke? They’re all highballs. Anything that is a shot and some carbonated soft drink is a highball, but there can be a little more to it. How about the mule family of drinks? Adding a little soda or tonic to a dry old fashioned? Topping a proper daquiri with Sprite in a pint glass? Yes, all highballs. A highball is a drink that goes from short to long by topping it off with a soft drink, and that’s all there is to it. Enjoy one when you’d rather keep a glow than pull a Daniel Boone.